2017 was such an exciting year for all of us here at The Shade Store. With new locations, new collections, and many new team members, we experienced tremendous growth. Keep reading to see some of our favorite insta-moments from 2017! We love partnering with Studio McGee on any project, but this Denver Tudor Remodel was one of our all-time favorites! The combination of the dark green kitchen cabinets paired with natural and wooden accents was very “well-liked” by all of our followers! 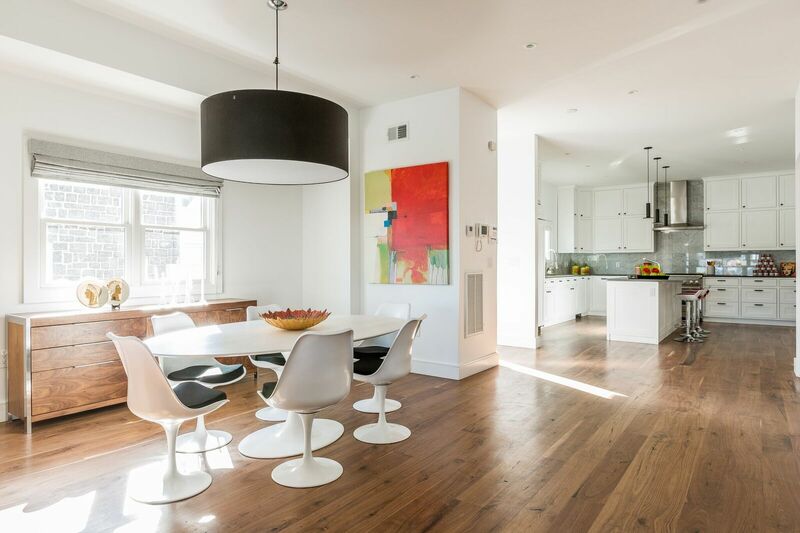 One of the most stunning shots we saw all year: this modern Greenwich Village triplex by Matthew Cane Designs. The floor-to-ceiling windows are perfectly outfitted in our Ripple Fold Drapery. We can’t wait to see more projects from Matthew in 2018! 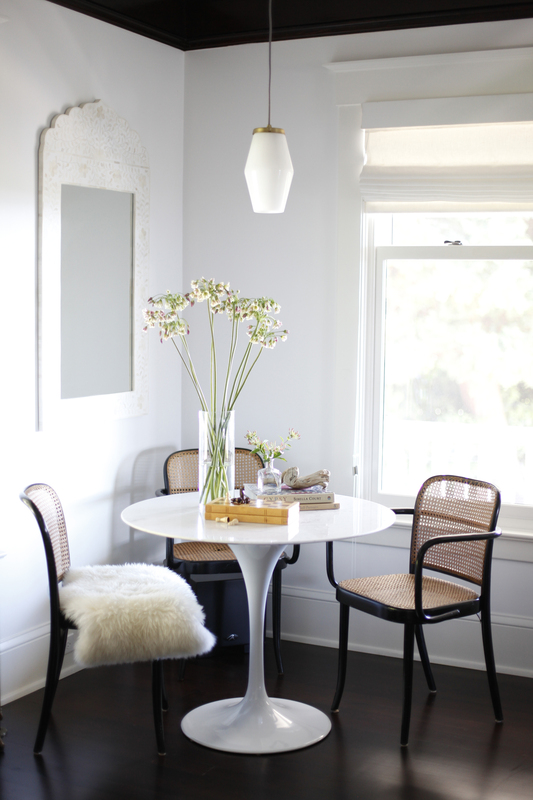 In June, we launched our Nate Berkus for The Shade Store Roller Shade Collection. We celebrated the exciting collaboration with a huge cocktail party in our booth at Dwell on Design. One of our guests was able to snap this shot of Nate in front of his Roller Shades, and it was too good not to share! Throughout the course of 2017, we opened several new showrooms in cities throughout the country. We also re-located our very first showroom, which opened in SoHo back in 2008. Now we have a beautiful, state-of-the-art 2,400 square-foot space on Wooster Street. We are looking forward to opening even more showrooms in 2018! Drawing on inspiration from his pottery, @jonathanadler designed this exclusive collection of Roller Shades for us. Available in both light filtering and blackout, these geometric patterns look great in any space! 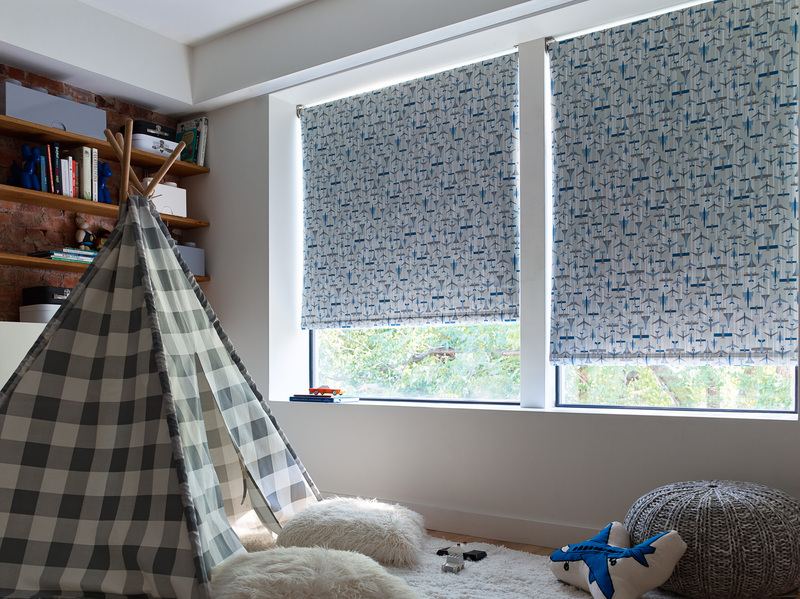 This fall, we launched our Jonathan Adler for The Shade Store Roller Shade Collection. The collection, full of fun geometrics and exciting color combinations has been such a wonderful addition to our portfolio. 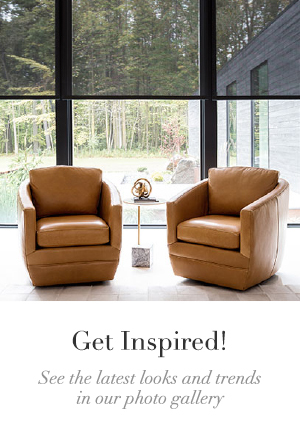 We were lucky enough to be able to celebrate its launch with Jonathan a couple of times, both at Design Chicago at the Merchandise Mart, and at Decorative Center Houston’s Fall Market. Both events were a huge success! 2017 was an amazing year, and we are so excited for 2018! Follow along with us on Instagram to see all that the new year brings! Looking to refresh your home décor in the new year? 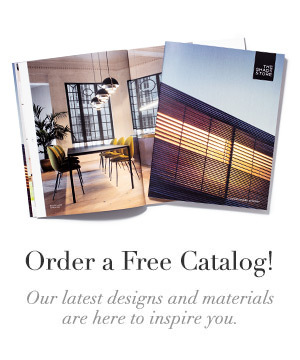 Visit one of our 55+ nationwide showrooms, give us a call, or email us at design@theshadestore.com to get the window treatment process started! Here at The Shade Store, we are excited to announce the launch of our first Kids Collection! 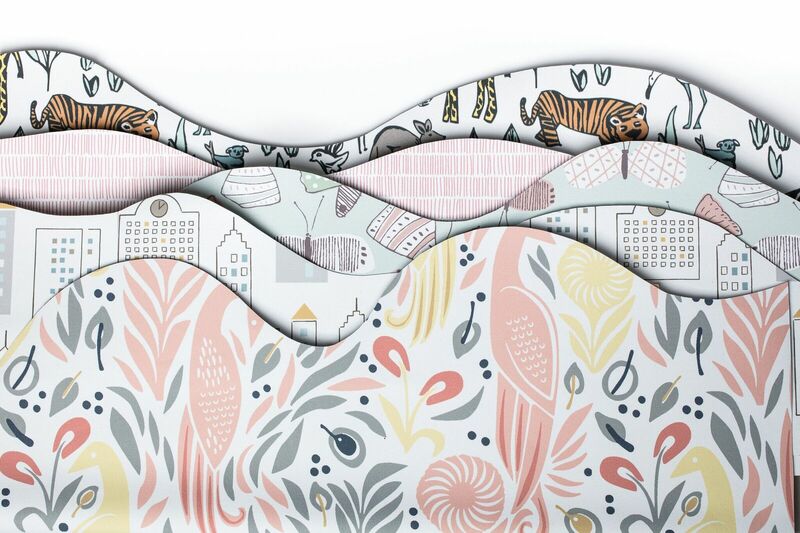 Due to the continuous and overwhelming requests from our customers for kid-centric window treatments, we decided to curate a line of our patterns, both existing and new, specifically with kids’ spaces in mind. For years, we have had materials and fabrics that work great for children’s rooms. We’ve always been sensitive to child safety features like tension devices, cord cleats, magnetic breakaways and cordless controls. Despite this focus, until now, we haven’t had overt kids patterns within our portfolio that work well in nurseries, toddler rooms, playrooms and for any kids at heart. Roller Shade in Flight Denim. The Shade Store Kids Collection includes new designs with butterflies, bohemian floral prints, skyscrapers, safari animals, and airplanes. These patterns work well in girls, boys, or gender-neutral rooms. 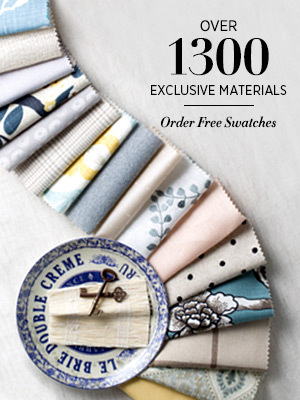 The additional fabrics and materials pulled into the collection are some of our most versatile and most popular. 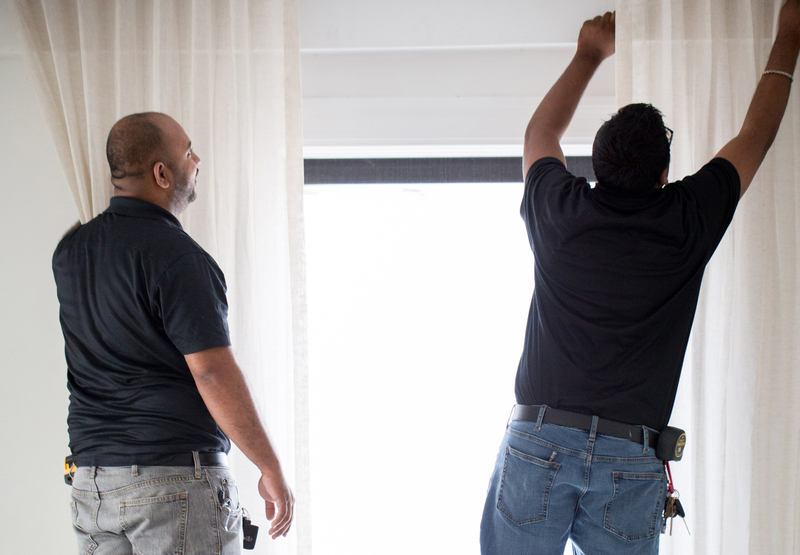 We have included Blackout Roller Shades, Drapery, and Roman Shades, and have put them all into one place to save time and help streamline the search process for busy parents. You can view the collection here, visit one of our nationwide showrooms, or give us a call at (800) 754-1455 to learn more!